The latest energy efficient LED technology in an appealing cubical profile delivers accent and wall wash lighting. Precise engineering using the latest energy eï¬cient LED technology with a built-in reflector for superior optics. 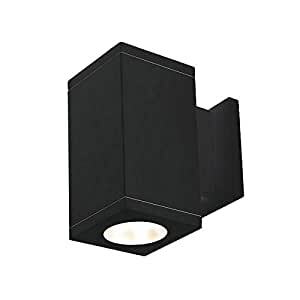 Available in a variety of specifiable light distributions and beam angles. 909 years limited manufacturere warranty.